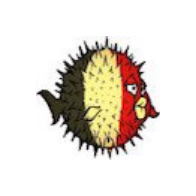 This badge was issued to Xavier Mertens on 08 Oct 2018. GDAT holders have demonstrated advanced knowledge of the adversarial techniques used to penetrate networks and the most effective security controls to stop them. These professionals understand both red team and blue team tactics which enables them to be incredibly successful. 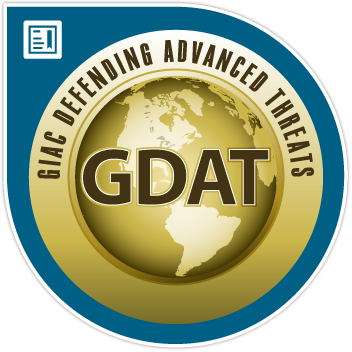 Certified GDAT professionals are qualified to detect and respond to traditional and advanced adversary attacks.